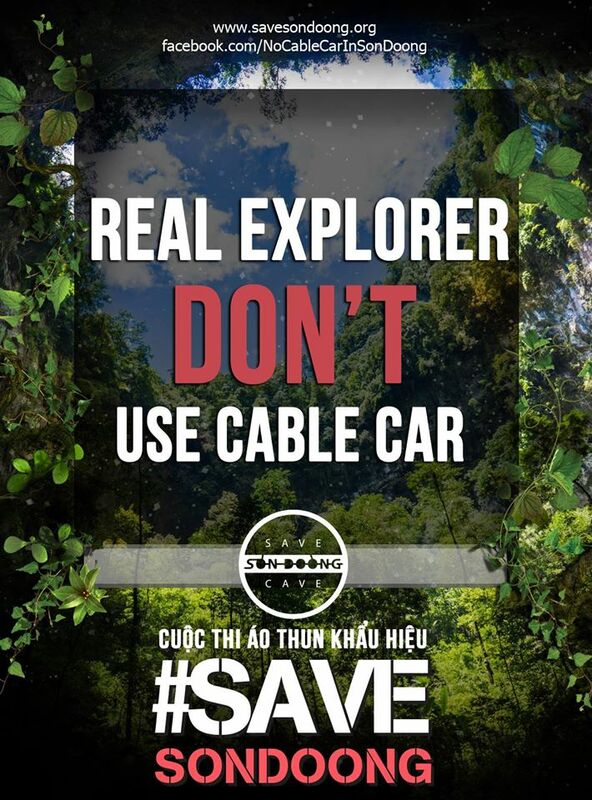 Succumbing to stiff opposition, the Vietnamese government have signed off on a development plan which prevents a cable car from being constructed to Hang Son Doong until at least 2030. The Save Son Doong Facebook page happily reports that Vietnam’s Deputy Prime Minister Hoang Trung Hai signed off on a 15 year Development Planning Project of Phong Nha Ke Bang National Park earlier this week which would protect the cave from large-scale construction. 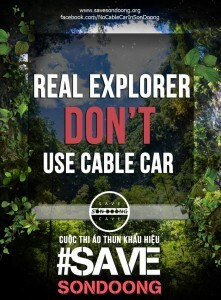 The cave, the largest in the world, had been the subject of a large conservation movement following news in October that resort developer Sun Group had plans to install a cable car that would ferry 1,000 visitors an hour into the pristine cave. Since it was created, the Save Son Doong Facebook page has received over 33,000 likes, and a petition collected over 71,000 signatures. Located in the heart of the Phong Nha Ke Bang National Park in Vietnam’s Quang Binh province, Hang Son Doong, although first found in 1991, was only explored in 2009.